Get Vegetarian Times magazine for only $0.41 per issue. 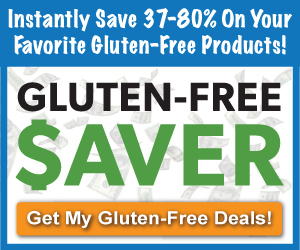 Use code: FOODBUDGET In all my years of cooking and dealing with a variety of food allergies and intolerances, I have found that many, many, many vegetarian recipes fit well into a number of different allergy profiles. Deal ends tonight (Wednesday) at midnight. Enjoy!